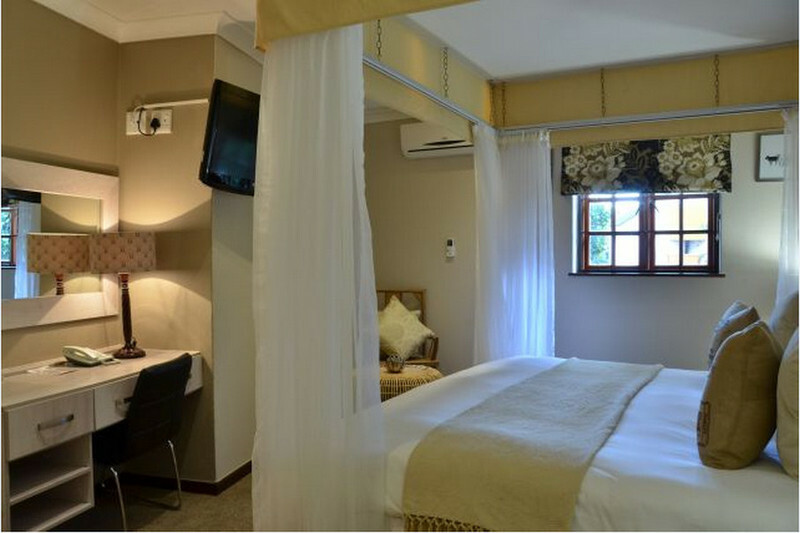 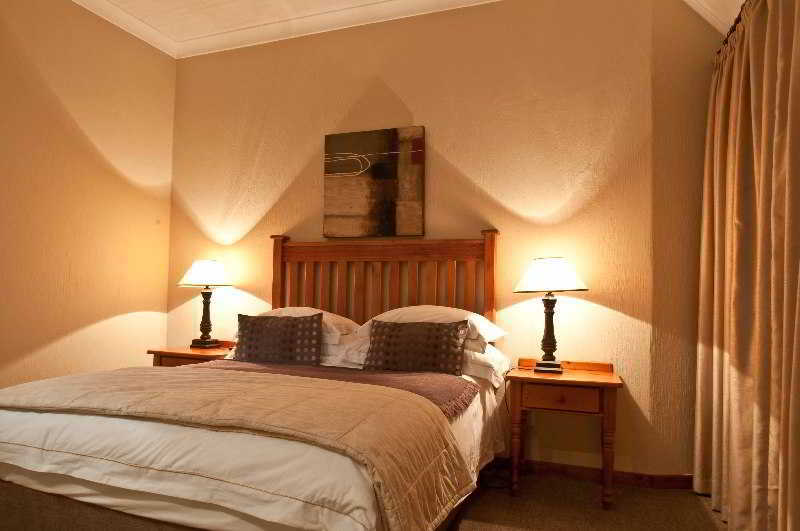 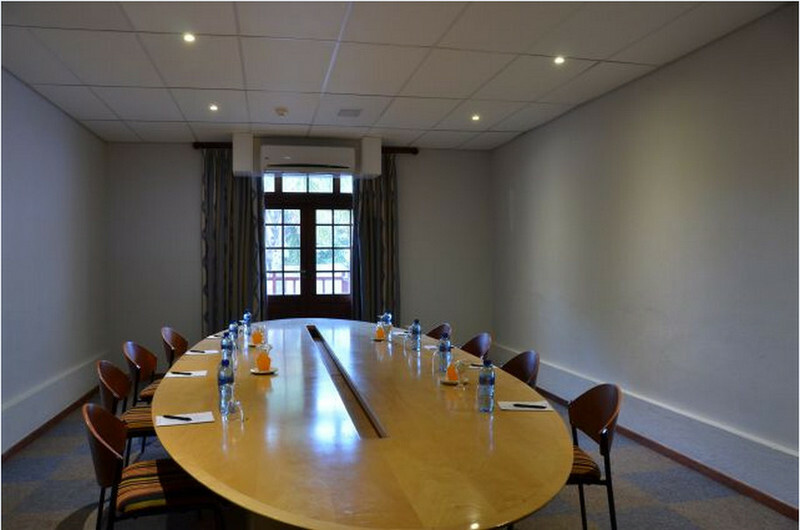 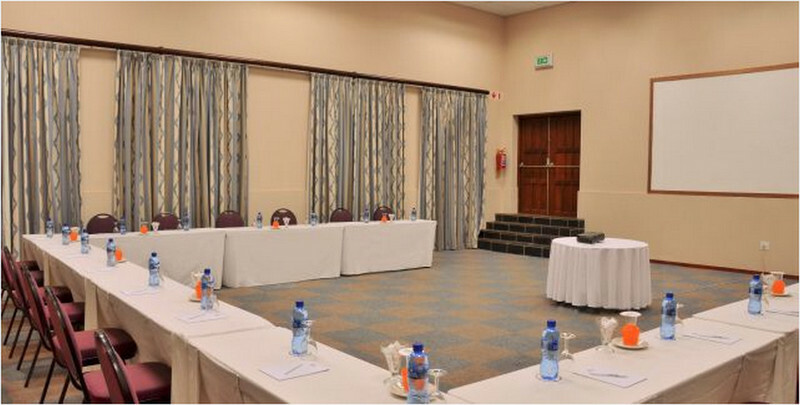 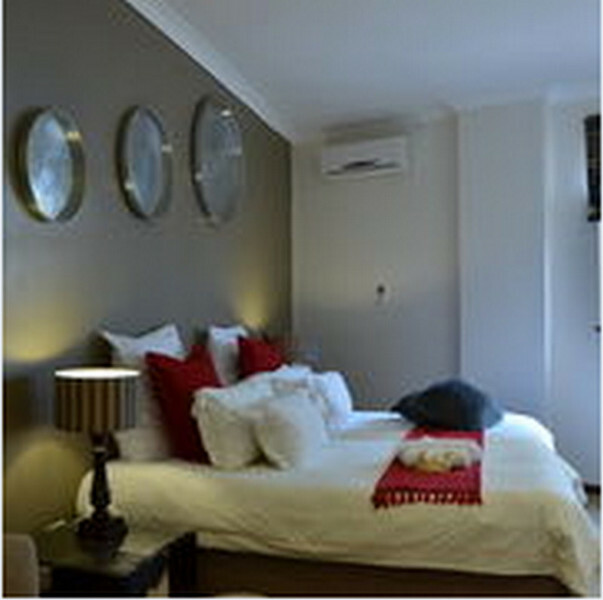 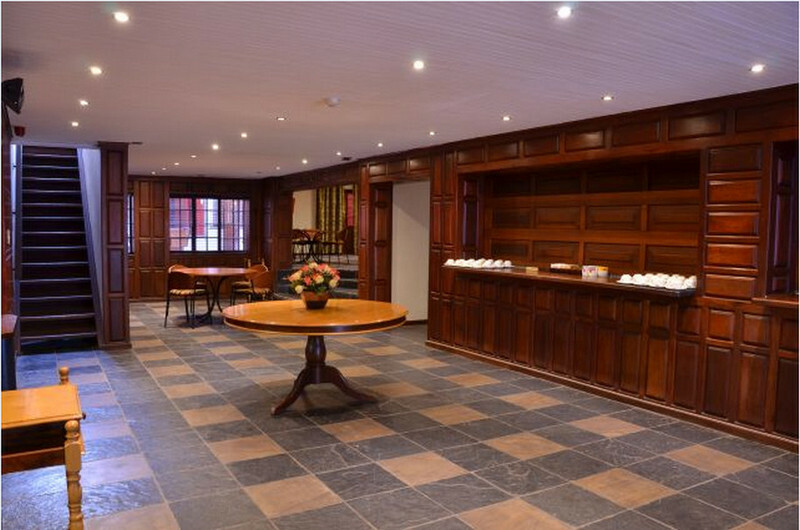 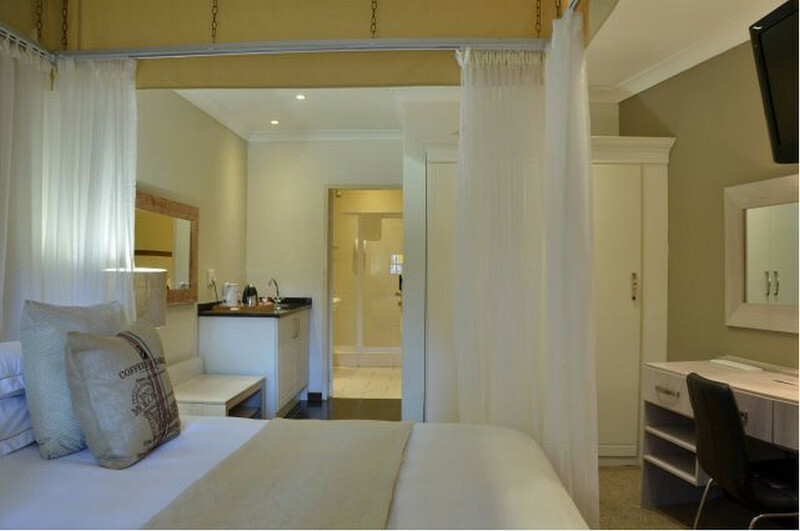 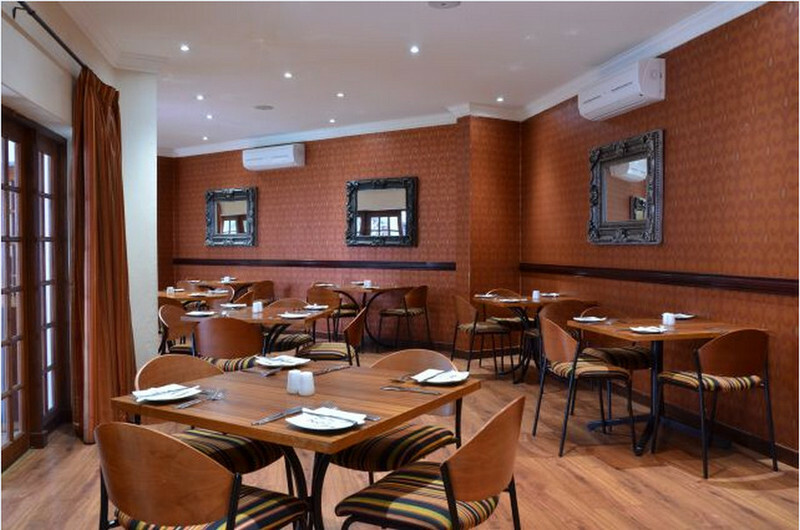 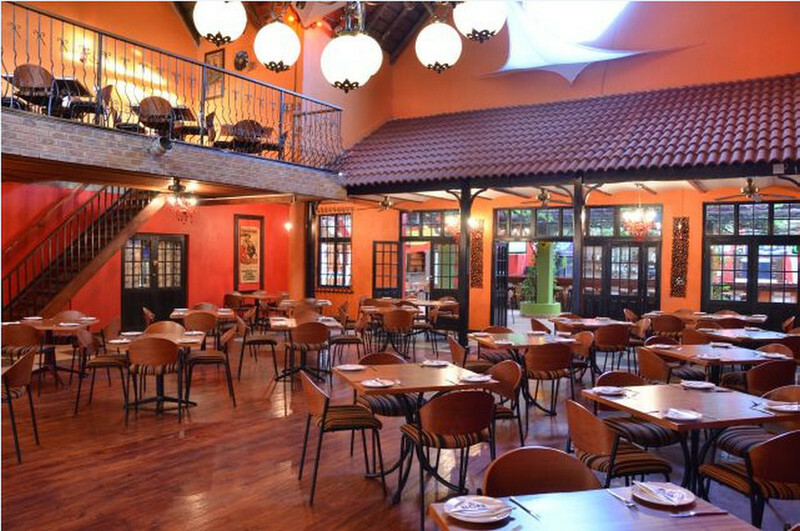 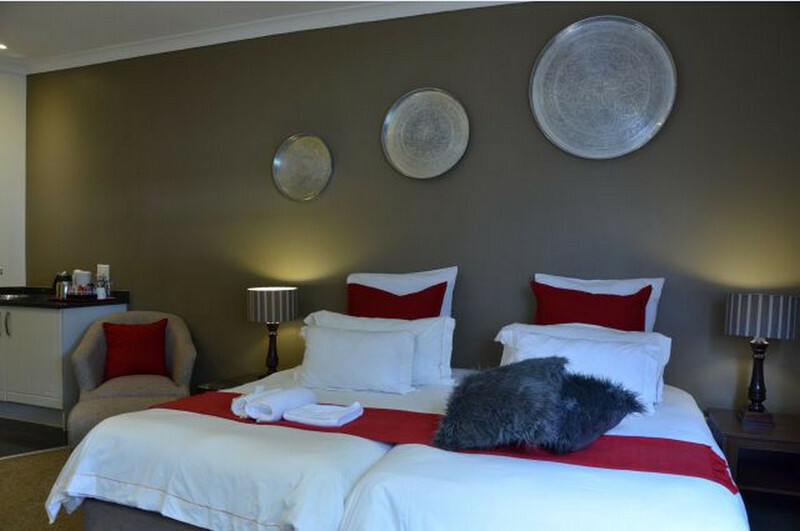 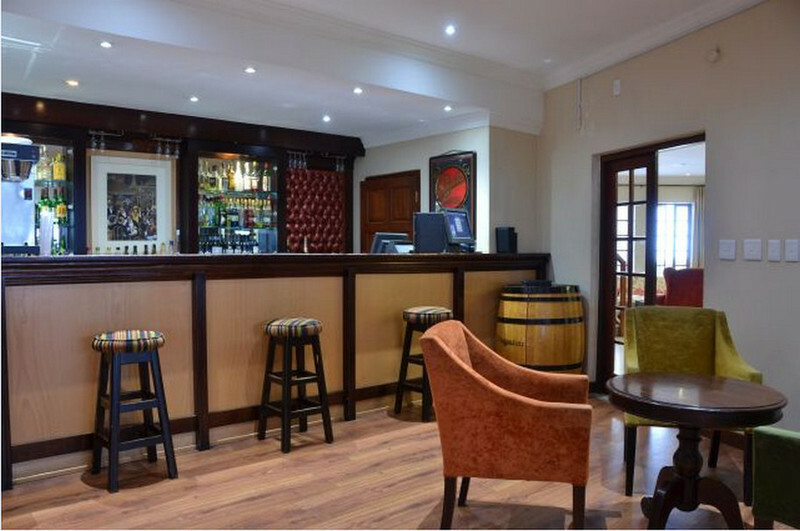 This hotel is located in Midrand, 30 km from the centre of Johanerbourg. 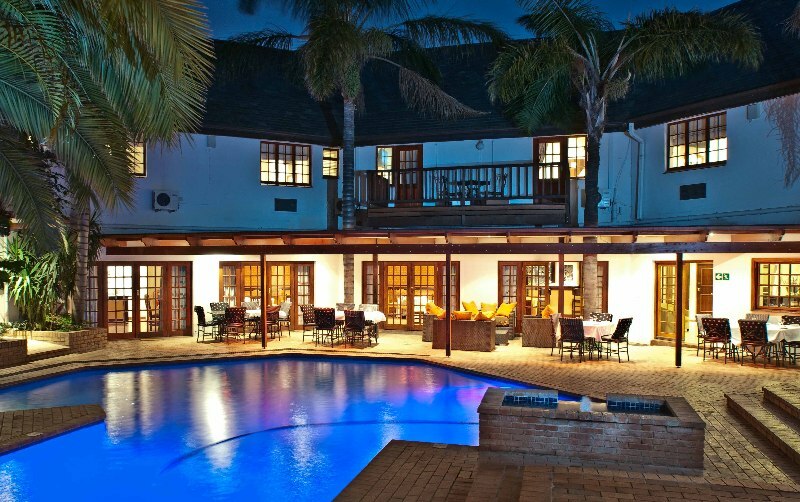 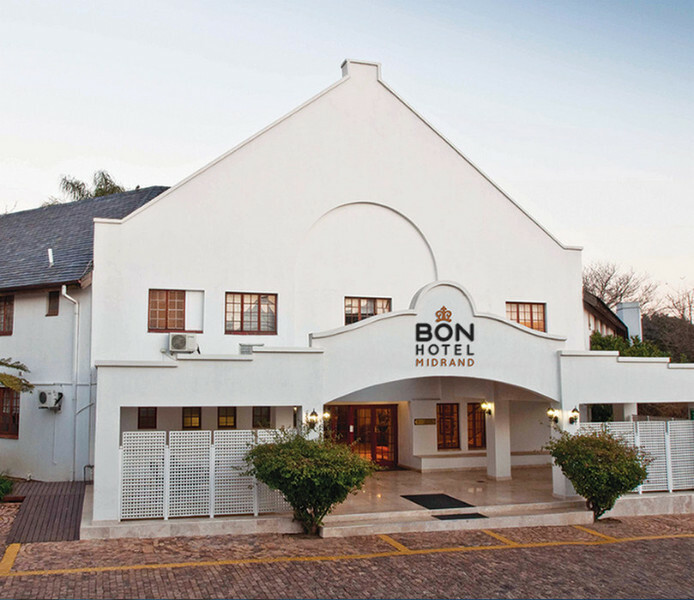 Directly opposite the proposed new Old Mutual mega shopping center, Zonke Sizwe, and 2 km from Grand Central Airport.||Built in Cape Dutch architecture, the rooms overlook the lush pool area, a great place to unwind at the end of the day.The hotel boasts conference facilities encompassing a 300 banqueting venue and various breakaway and smaller conference rooms. 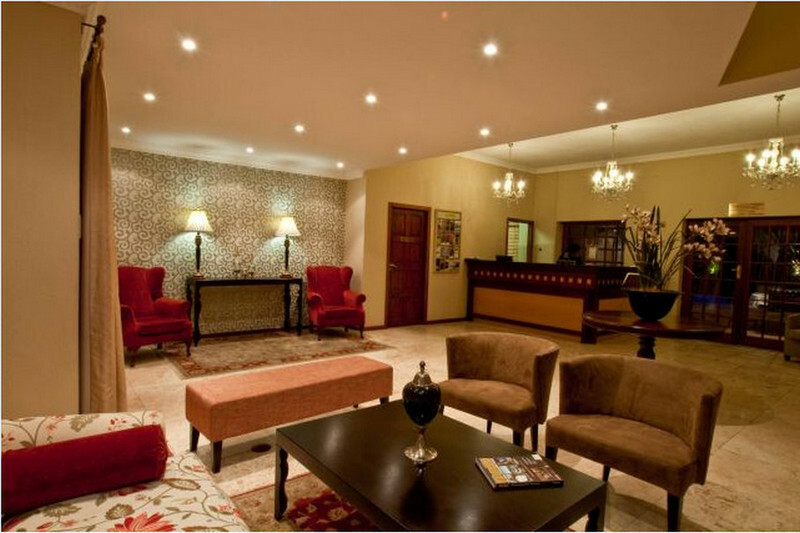 Good security within a secure complex ensures peace of mind, home away from home.